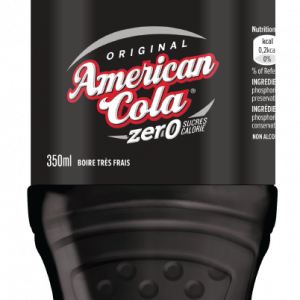 We bring you a wide range of exciting products; American Cola, Verna Natural MIneral Water, Rush Energy Drink,Bubble Up, Rasta Choco Malt, Planet Drinks, Run Energy Drink, It’s BIGoo, Easy flavoured drinks, Dr Malt + many more. Twellium Ghana © All Rights Reserved - 2018. Powered By Twellium Creative Team.